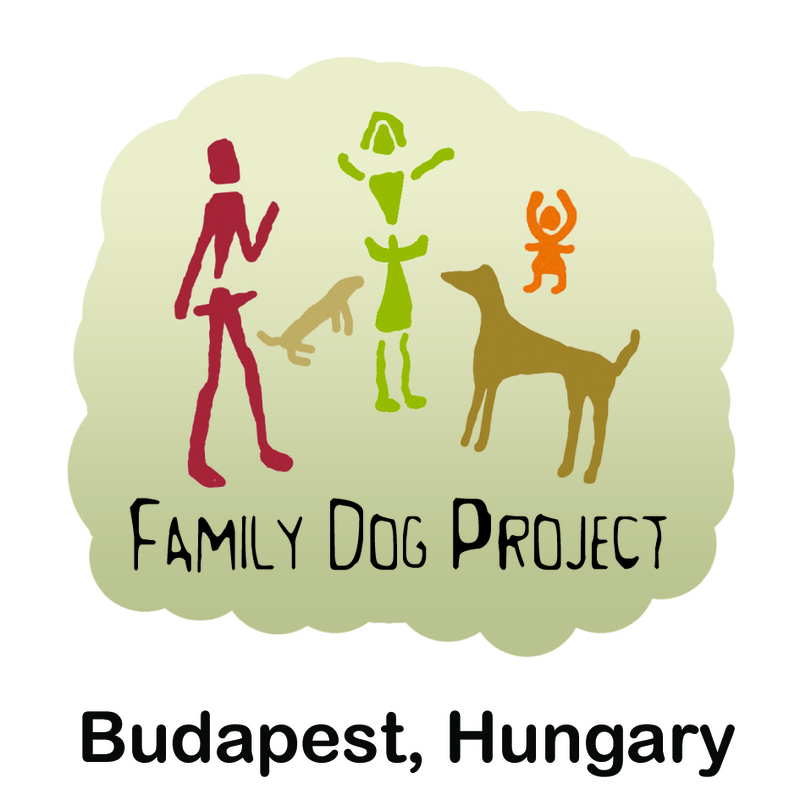 2014 PhD in Ethology at Eötvös Loránd University (Research topic: social learning and imitation in domestic dogs). 2010/2011: Lecturer on social learning in dogs in the Veterinary Physiology and Ethology course in the Master’s Degree in Veterinary Medicine at the University of Padova. 2010: Lecturer at a seminar on social learning in dogs at the University of Pisa. Fugazza, C., Moesta, A., Pogány, Á., Miklósi, Á. 2018. Social learning from conspecifics and humans in dog puppies. Scientific Reports, 8: 9257. doi: 10.1038/s41598-018-27654-0.